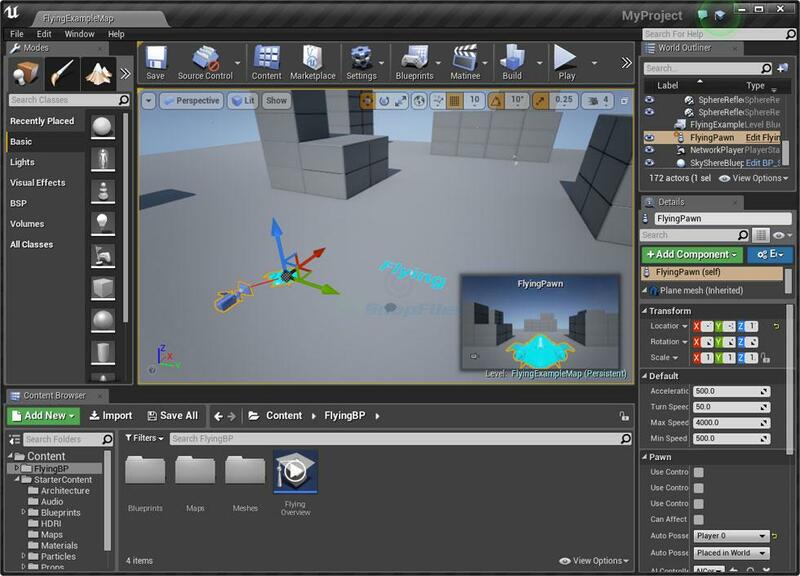 If you’re an independent game developer, game engines probably feature prominently in your thinking when it comes to figuring out how to make a game. Game engines make it a lot easier to bring all the pieces together, but are no means a requirement. If you want to build everything from the ground up like the devs of “Stardew Valley” or “Banished,” you can certainly make something great if you have a good idea of what you’re doing. But, if you don’t want to spend a lot of time creating a custom engine, a third-party game engine is the way to go. As an independent developer, you won’t have access to a lot of the proprietary game engines that big AAA studios (large studios who work with major publishers such as EA, Ubisoft and Sony) have built. For example, 2015’s “The Witcher 3: Wild Hunt” used REDengine 3, whose first iteration was created by the developer, CD Projekt Red, for the first “The Witcher” game. Similarly, 2017’s “Horizon Zero Dawn” uses Decima, Guerrilla Games’ proprietary engine. However, there are engines that have been used to create popular AAA games available to the public. Keep in mind there isn’t necessarily a “best” game engine, only what’s best for you and your game’s needs. Our site gathers a variety of information from each reviewer, so you can see where a certain tool succeeds and where it fails. If the top-rated product isn’t a good fit for you, maybe the second- or third-rated one is. As a B2B software review site, we have 90(!) 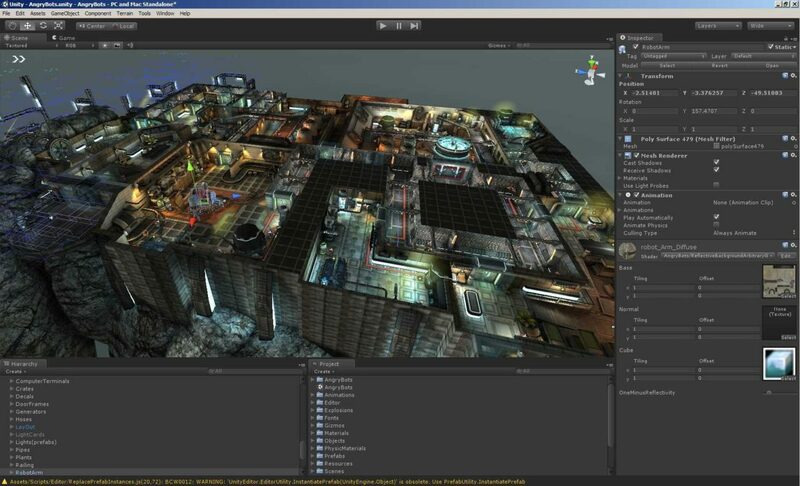 game engines on our site, so there’s a lot to investigate. We decided to take a look at some of the engines we have on our site and use some of our data to provide more insight into what might work well for indie game development based on price, popularity and features. 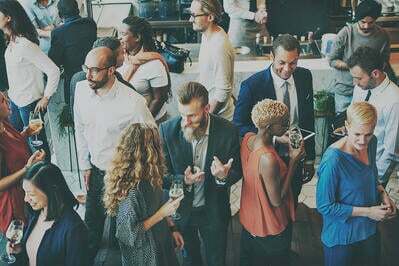 Since our data is powered by real users, if you’ve used one of these engines and loved or hated it, leaving a review is the best way to help other devs looking for a new tool find exactly what they need to create something great. Unity, Unity, Unity. 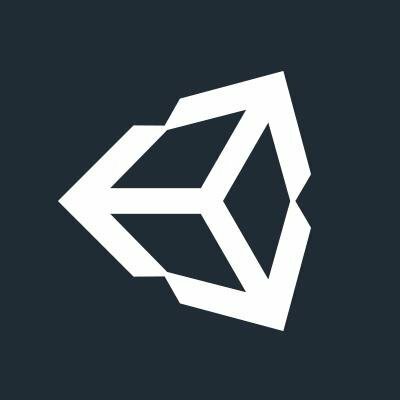 Unity gets a lot of flack because of all the Unity asset flips on platforms like Steam Direct. But it’s not Unity’s fault that its engine is being used in less-than-savory ways. 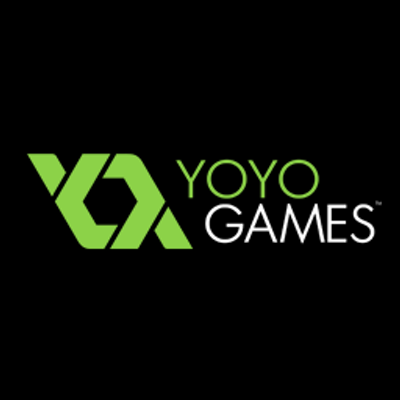 We want to help you create the best game possible and find the best engine for your needs. If anything, it’s a testament to how accessible it is that so many people are using it to churn out games in the loosest sense of the term. In the right hands, Unity can be used to create some pretty great things, like Blizzard’s “Hearthstone” or Obsidian’s “Pillars of Eternity.” Like anything, what you get out of it is proportional to what you put into it. 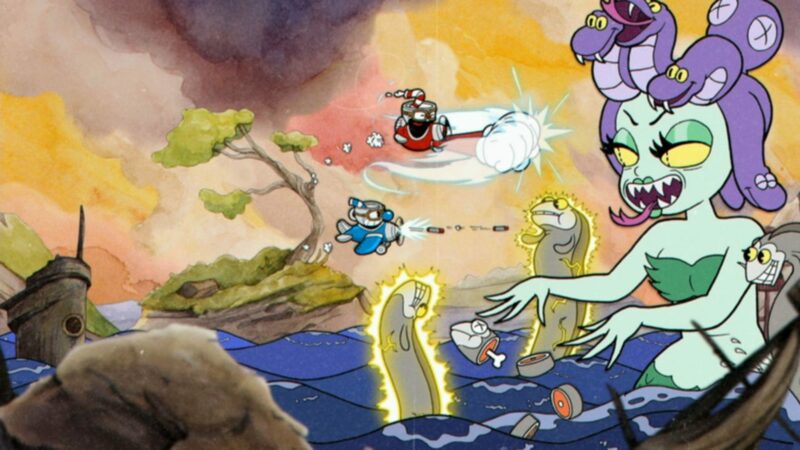 “Cuphead” is a traditionally animated 2D run and gun that has gained a lot of praise for its ‘30s cartoon-inspired style and difficult gameplay. 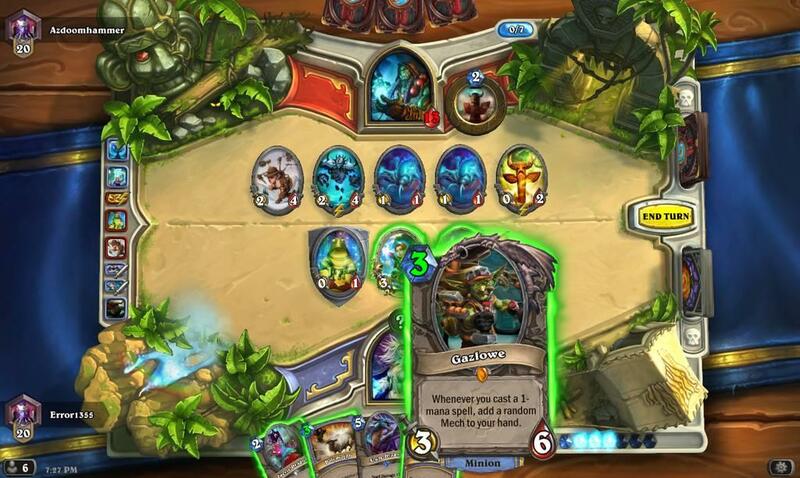 Yes, THAT “Hearthstone.” Blizzard’s extremely popular digital card game was created with Unity. You might be familiar with Unreal 4 because of all the fan-made “what X game would look like if it were made today” images and videos floating around the internet. 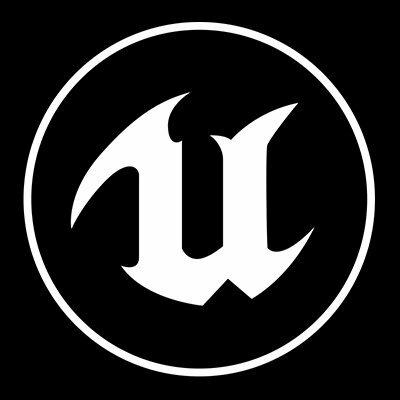 (Like this one of “Zelda: Ocarina of Time.”) Unreal Engine is known for being a powerful tool and has been used to create AAA games like Rocksteady’s “Batman: Arkham Knight” and Capcom’s “Street Fighter V.” Unreal is known to have a high learning curve, so be prepared to roll your sleeves up. The results, however, often speak for themselves. 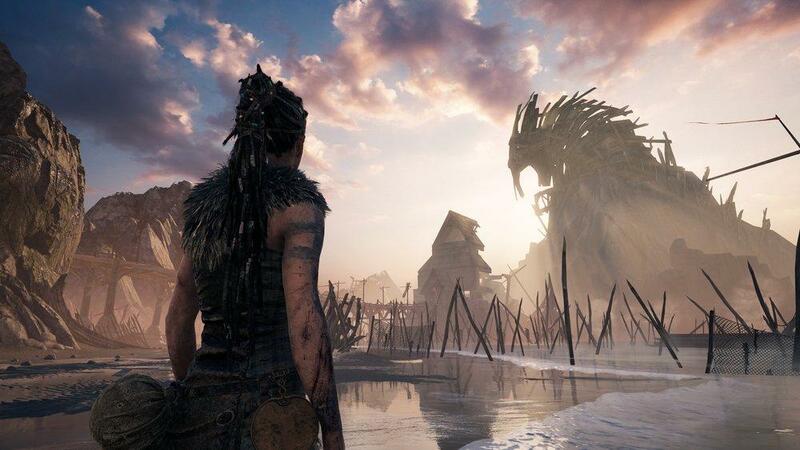 “Hellblade: Senua’s Sacrifice” has been hailed as the first AA game, or a game with AAA production value created by an independent studio. 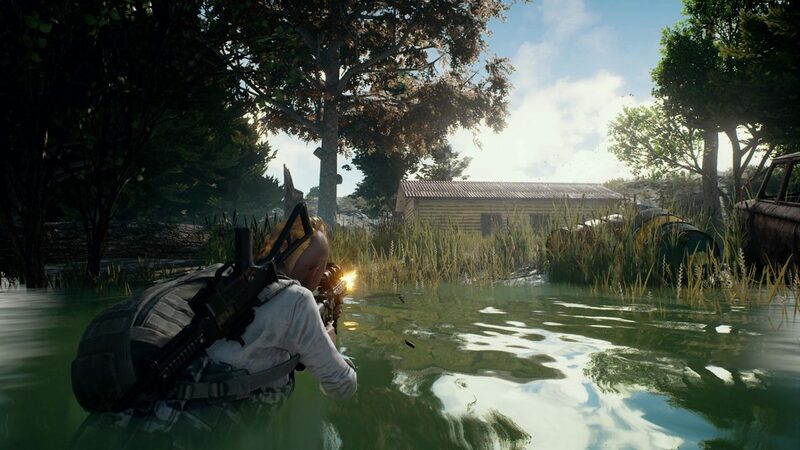 “PUBG,” arguably THE game of 2017, was created using Unreal 4. Look forward to lots of copycats in the coming years. 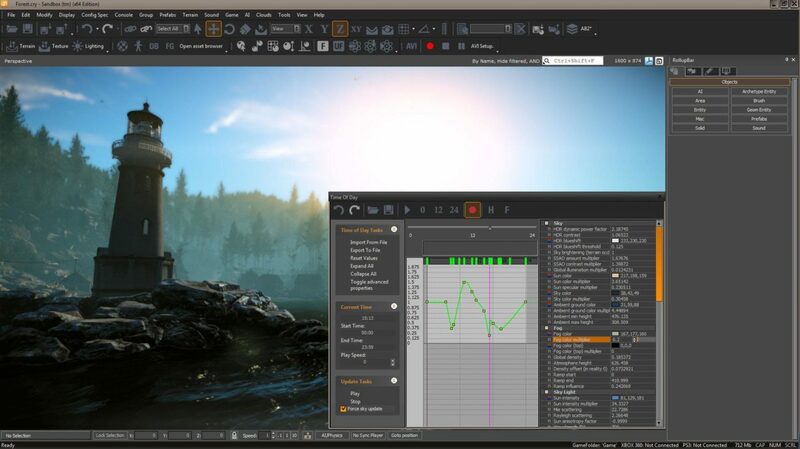 CryEngine is primarily a 3D engine used mostly for FPS games. 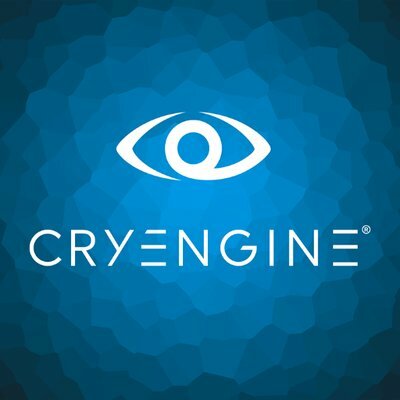 It was developed by Crytek, and used in — I’ll give you a second to guess — the creation of the original “Far Cry” and “Crysis” games. Powerful graphics and an intense audio engine can help you create a great game experience, but the learning curve can be steep. 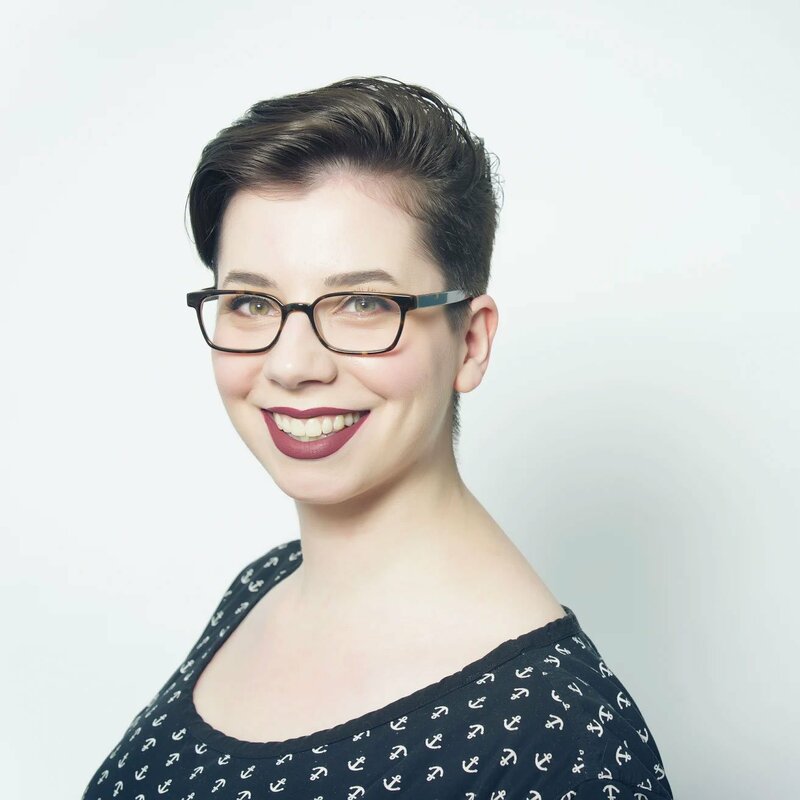 The asset marketplace is not as expansive as, say, the Unity marketplace, but it is there. 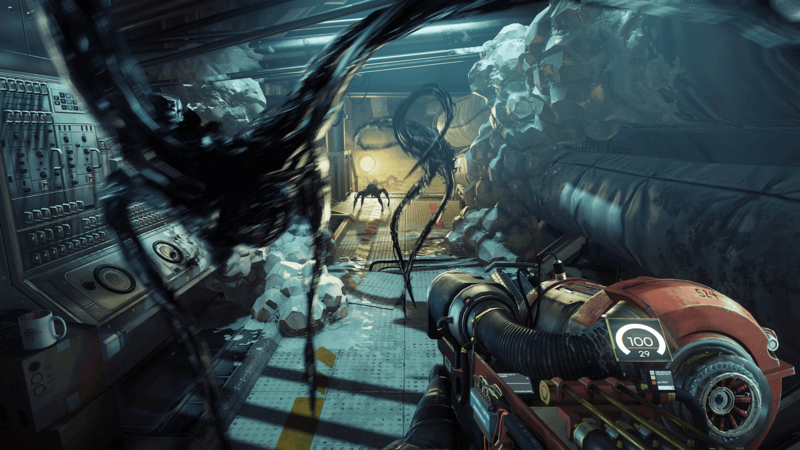 Arkane’s “Prey” has gained praise for being an innovative sci-fi FPS that requires more cunning than brute force (unless you just want to hit things with a wrench a lot, which is cool). 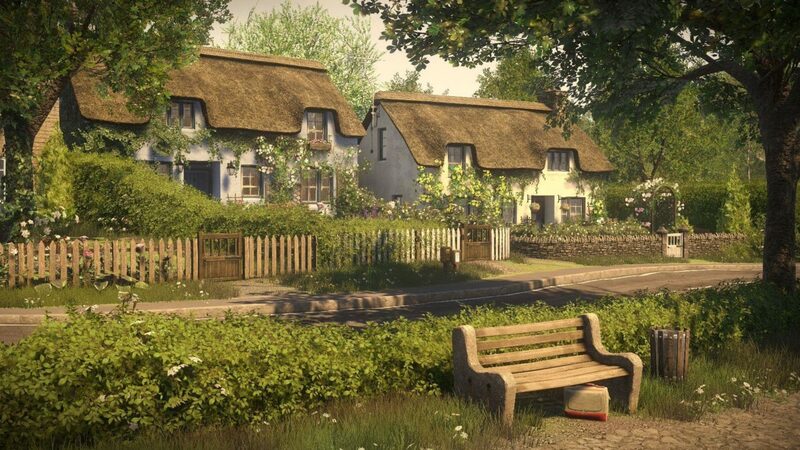 Though technically a dreaded walking sim, “Everybody’s Gone to the Rapture” has won multiple awards and really does contain stellar writing in addition to being visually stunning. 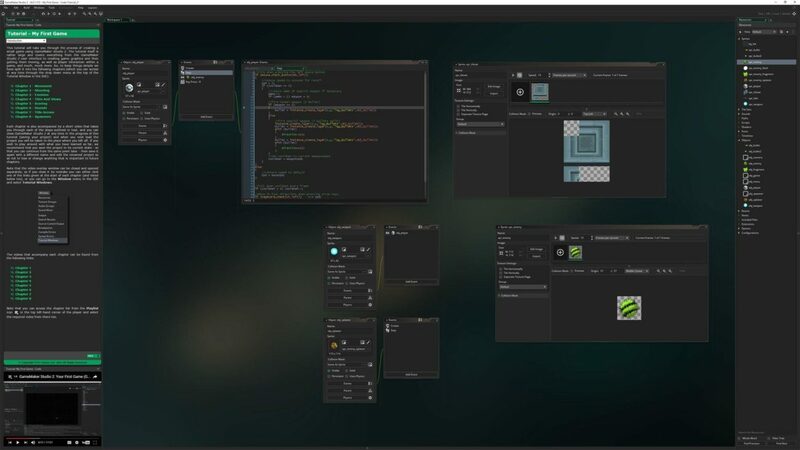 GameMaker Studio 2 is a bit pricier than other options, but the fact that it’s easy to learn and very artist-friendly helps make up for it. 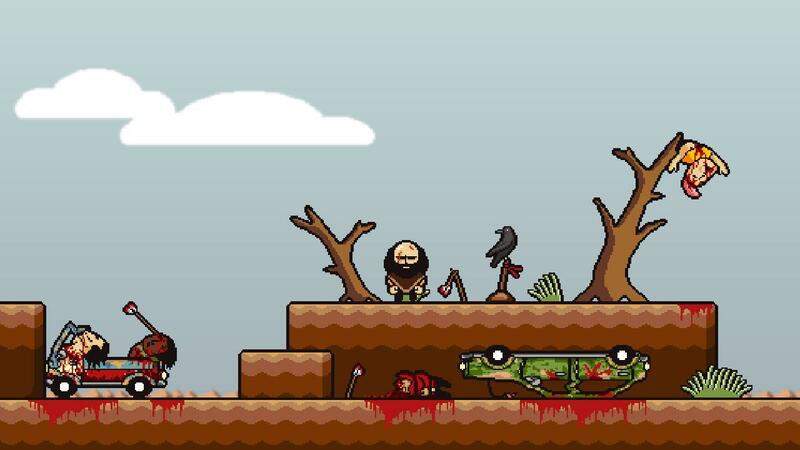 Best for 2D games, odds are you’ve either heard of or played a game created with GameMaker Studio 2. Heart Machines’ “Hyper Light Drifter” and Toby Fox’s “Undertale” are two notable examples. The drag-and-drop system means that little coding is necessary, so if you’re a new dev or designer this might be a good place to start. 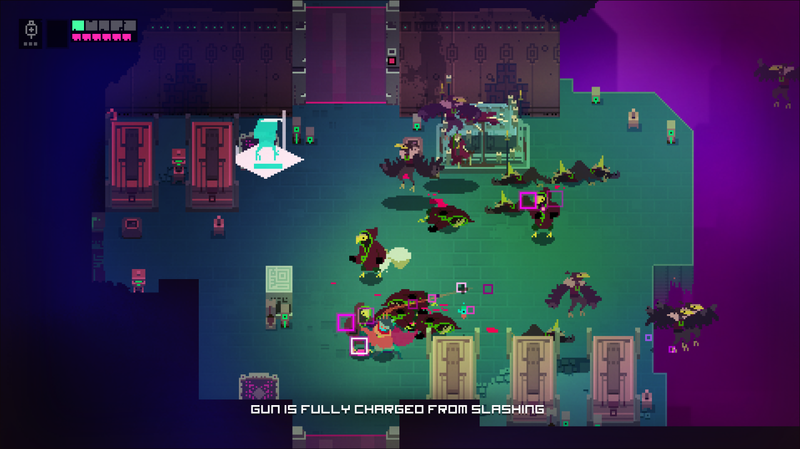 “Hyper Light Drifter” is a stylish, difficult homage to 16-bit action games. 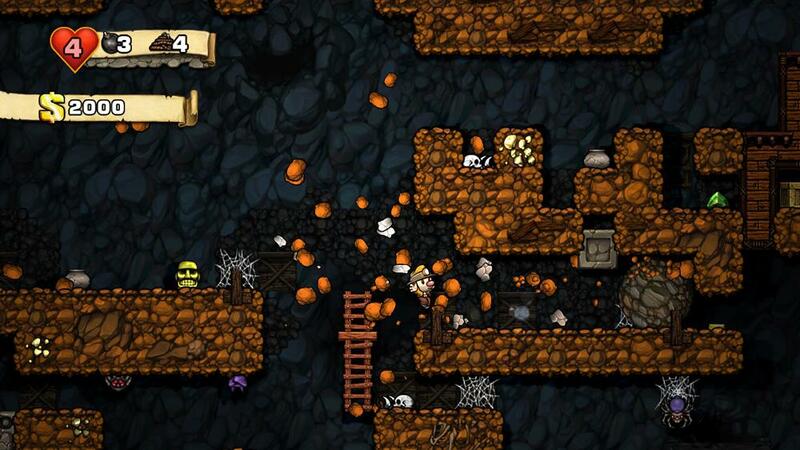 “Spelunky” is a 2D roguelike co-op cave exploration game with a forthcoming sequel. 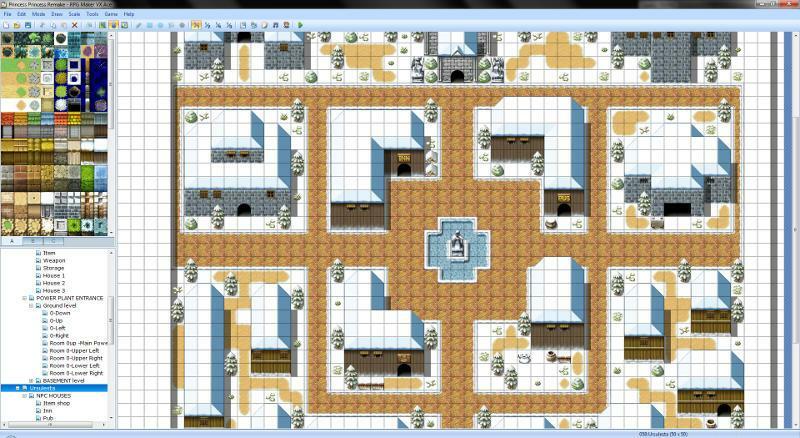 RPG Maker is ideal for — you guessed it — RPGs. Especially retro, 2D RPGs. There are six different versions and a game asset creator, so check out the different versions to find one that works for you. 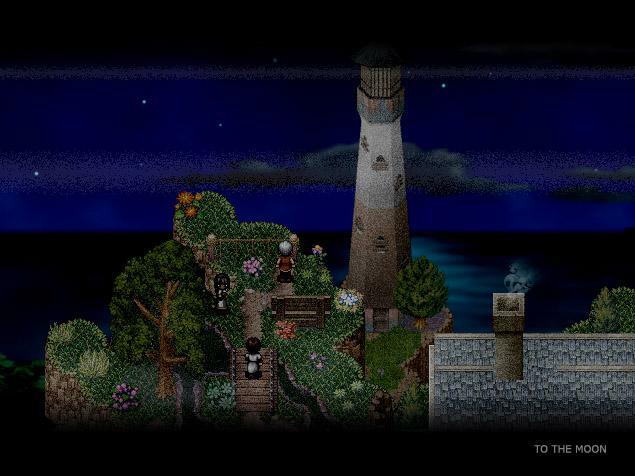 “To the Moon” is an emotional RPG about two doctors trying to fulfill a dying man’s last wish. “Lisa” is difficult to explain, but it’s a funny, strange, often tragic post-apocalyptic story about a man trying to find his adopted daughter in a world where women no longer exist. 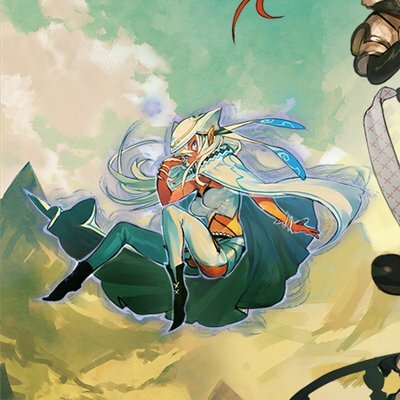 These tend to fly under the radar (you may or may not even be aware of the above two examples), so maybe the next great RPG Maker game is yours. Creating games is a labor of love. You love what you do, and you want the best tools possible. You might not have a lot to work with, but there are lots of resources out there to help you out. If you’ve used any of these products, or have used any of the other products on our site, you can help fellow devs by leaving a review describing your experience. 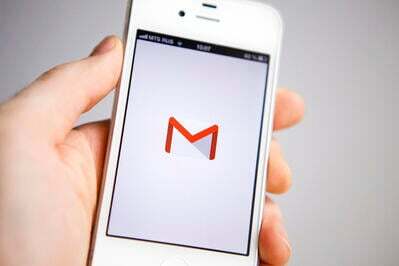 Our platform is built on real user experience, and yours is incredibly valuable.